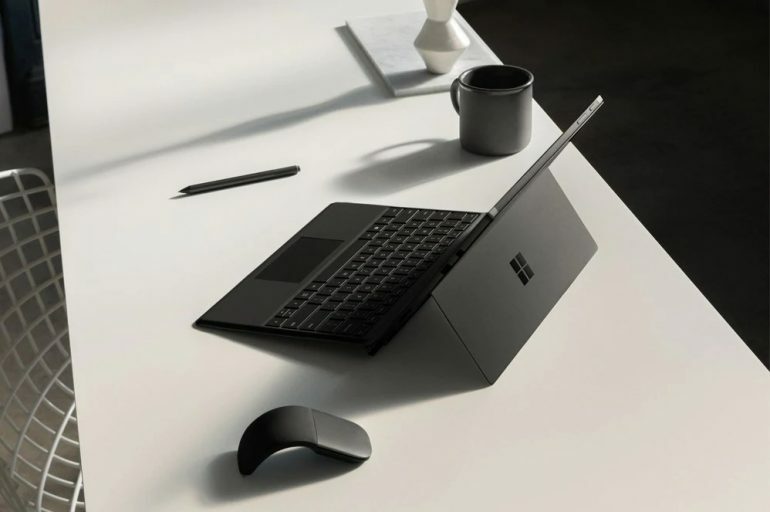 Microsoft today has announced new additions to its Surface family of products with the first in the list being the Surface Pro 6. While it might look rather identical to the existing Surface Pro that was launched last year, the 2018 model does come with upgraded firepower. According to Microsoft, the Surface Pro 6 is 67% faster than its predecessor thanks to the new 8th Gen Intel Core quad-core processor that has been equipped into it. The company also stated that it has managed to improve the thermal cooling capability of the device. In addition to that, the Surface Pro 6 not only marked the return of numerical label to the product series but also the black colorway. 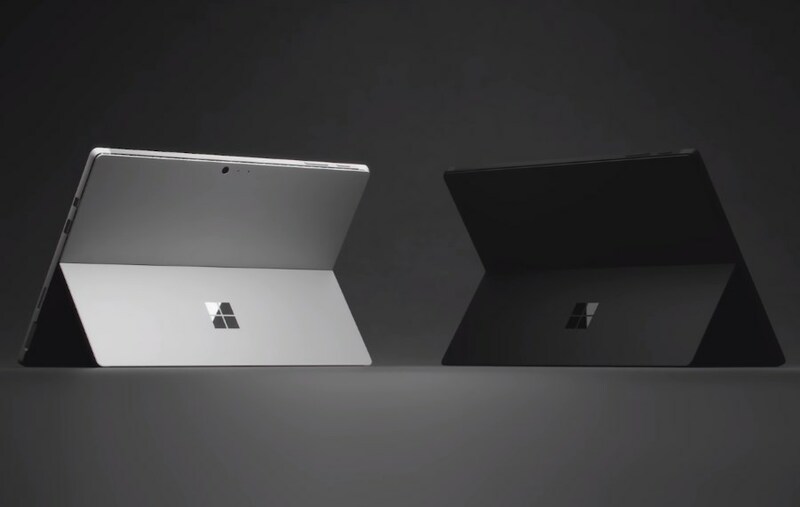 As you might able to recall, Surface Pro and Surface Pro 2 were in black before Microsoft switched to Grey/Platinum for Surface Pro 3. Other than those two traits, Microsoft has retained everything from last year’s model. If you are wondering, yes, the rumor was indeed on-point as there is no USB Type-C port on Surface Pro 6. Price-wise, the Surface Pro 6 starts at USD 899 (about RM 3724) and is available for pre-order in the United States starting from today onwards. However, there is no announcement regarding its availability in Malaysia for the time being.